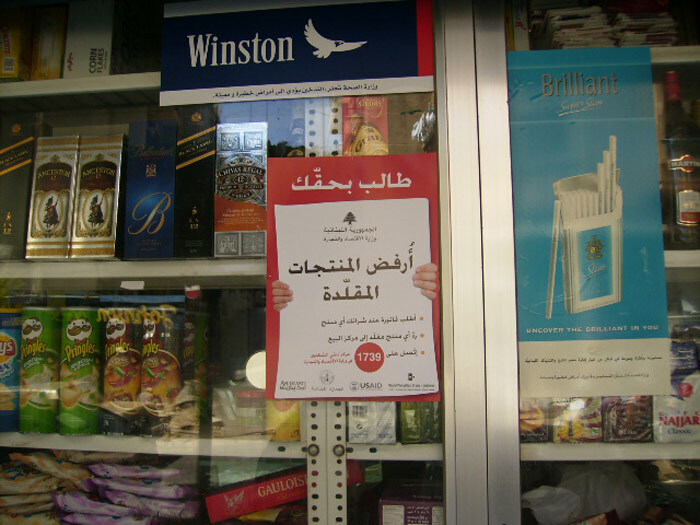 Brand Protection Group | Activations & Events | Brands in Action | Direct Marketing S.A. 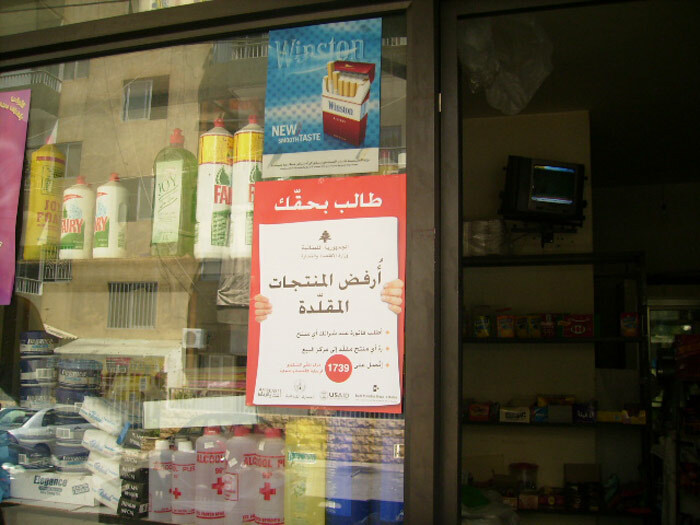 Brand Protection Group (BPG) is an association of leading local, regional, and international manufacturers and distributors, who joined efforts in March 2003 to fight counterfeit products in Lebanon and the Levant region. 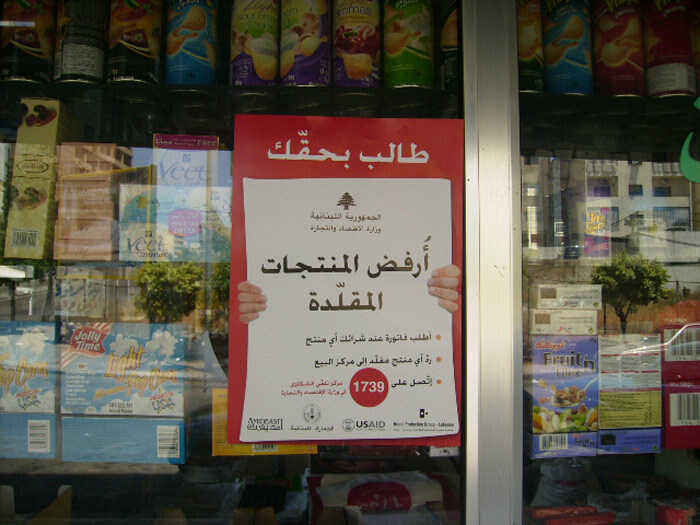 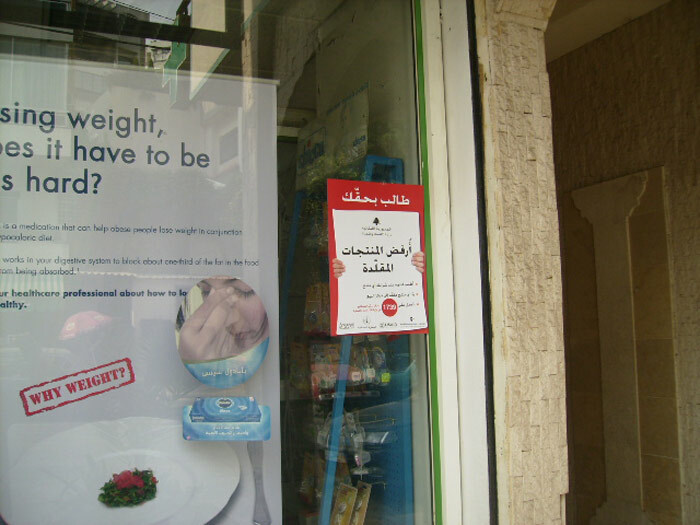 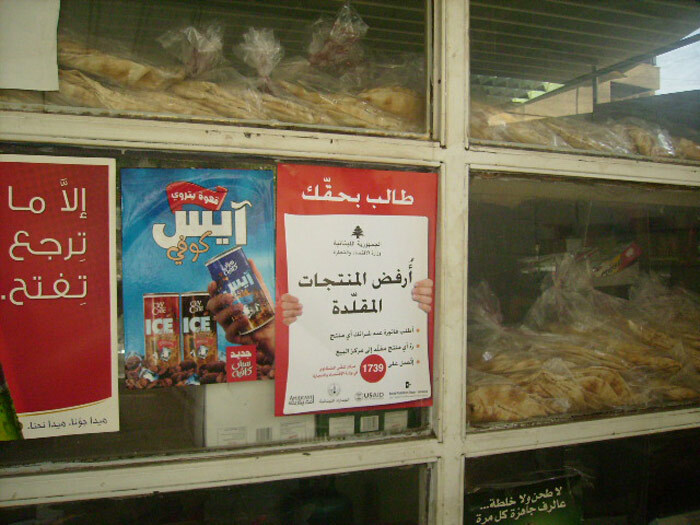 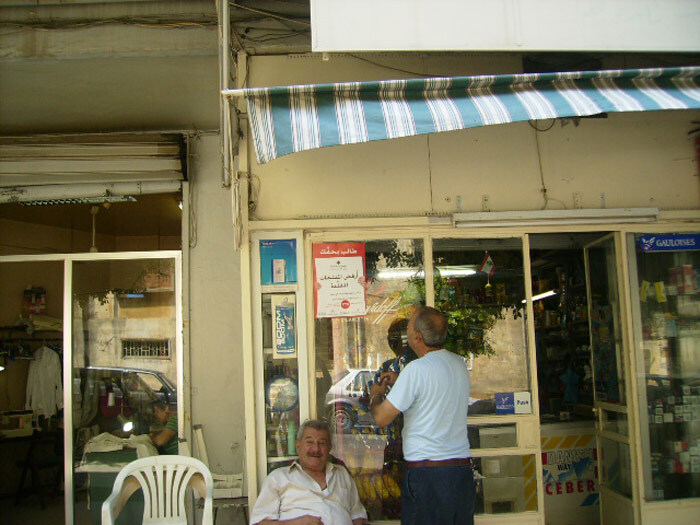 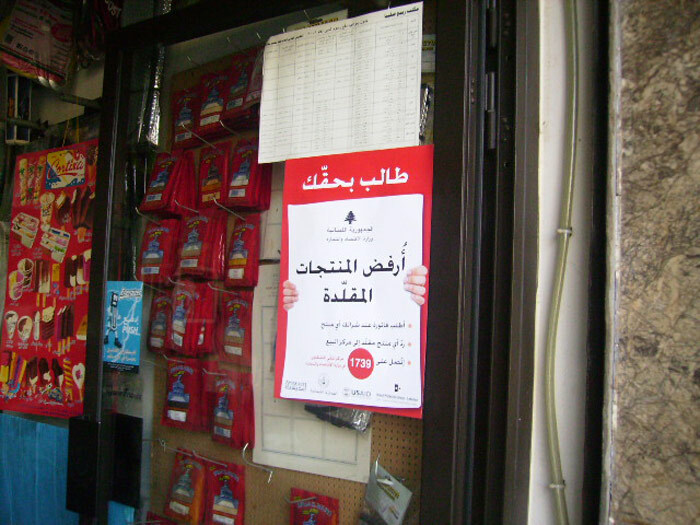 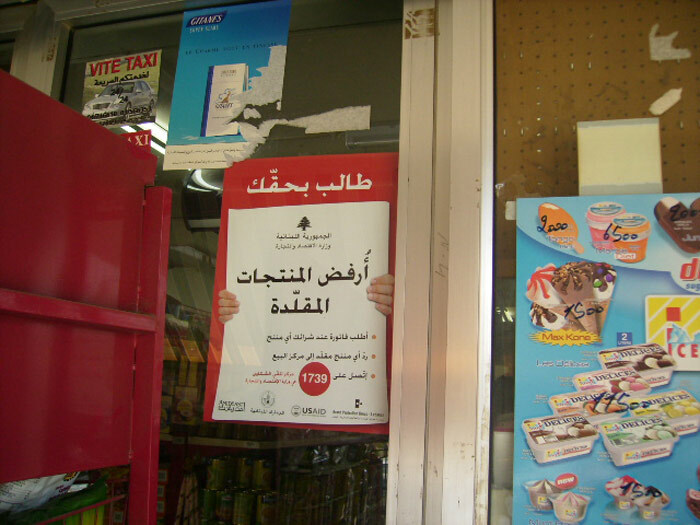 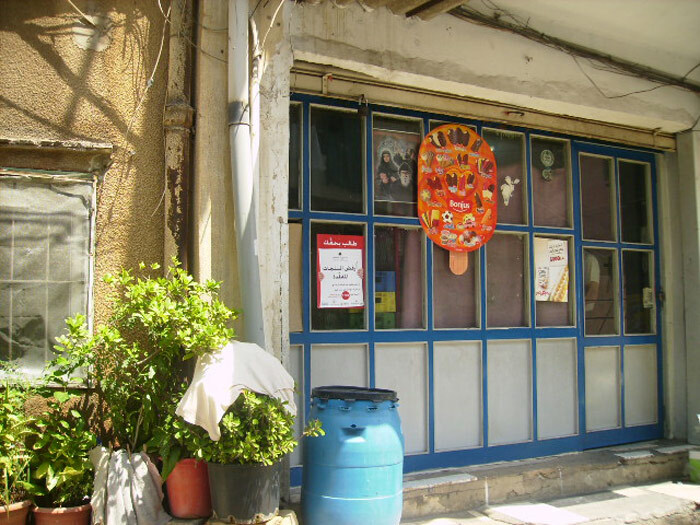 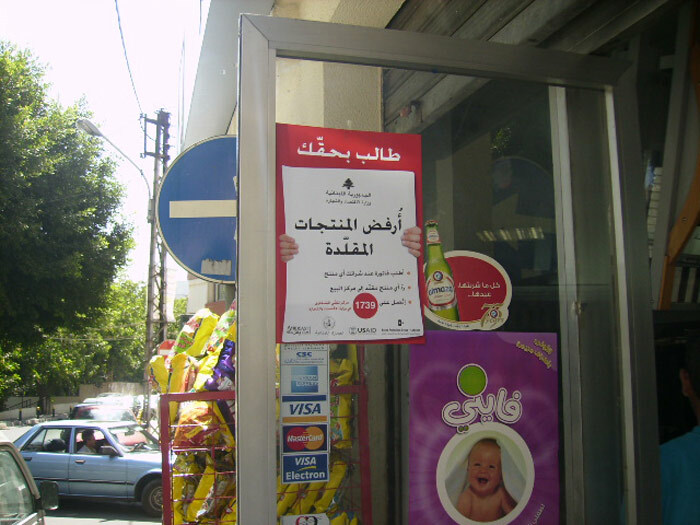 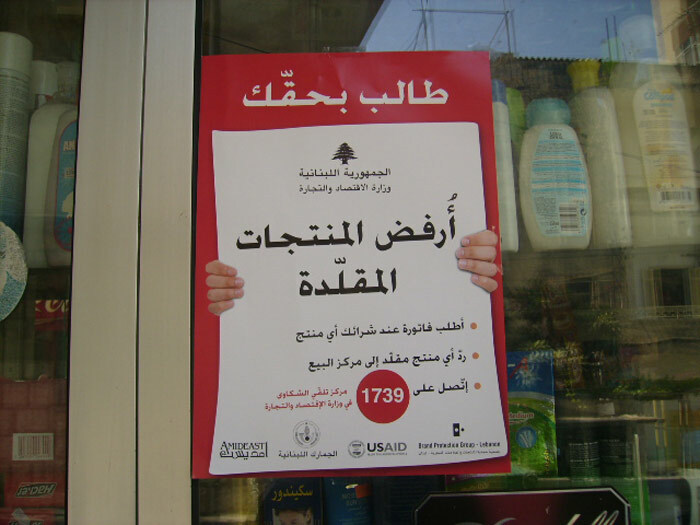 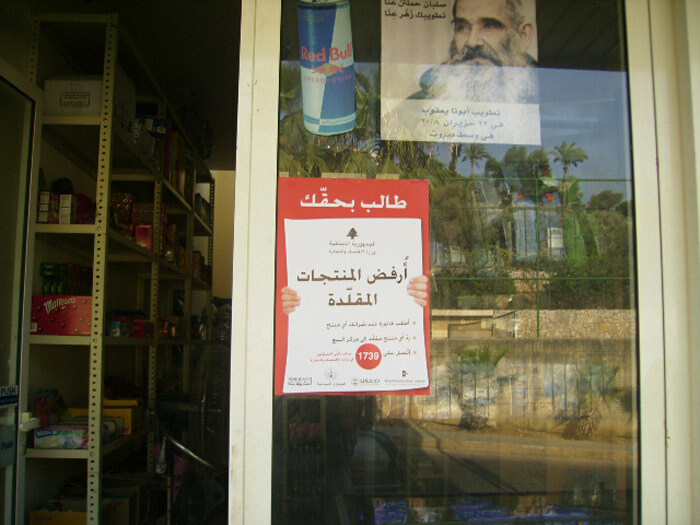 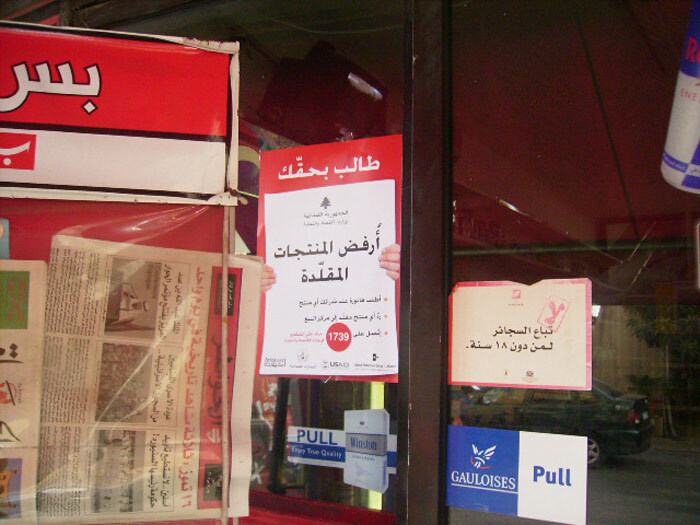 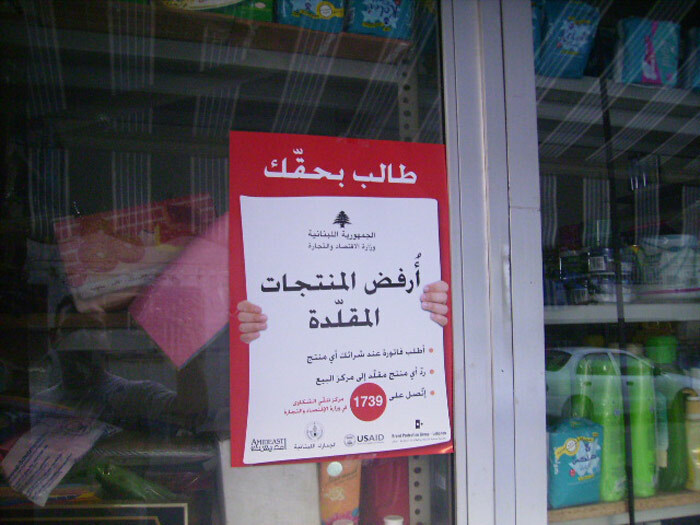 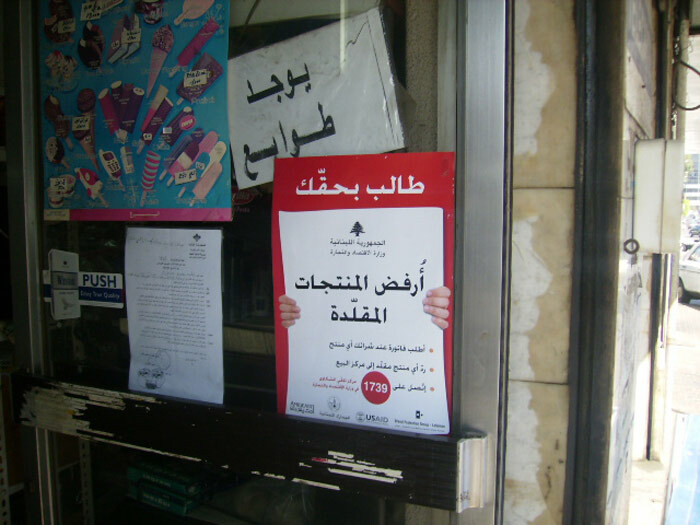 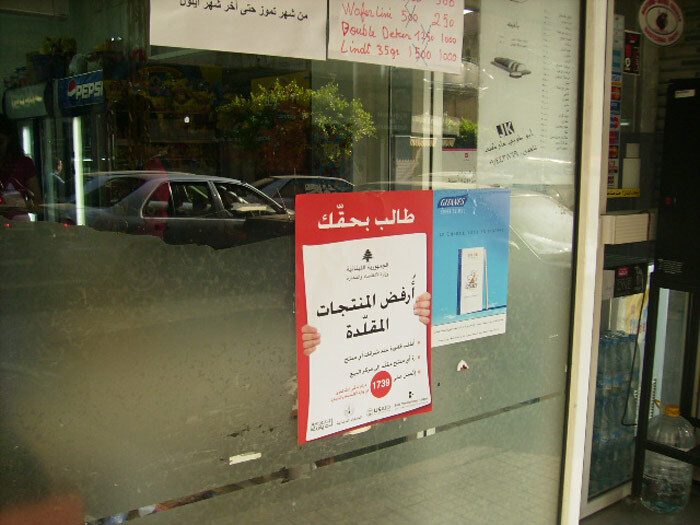 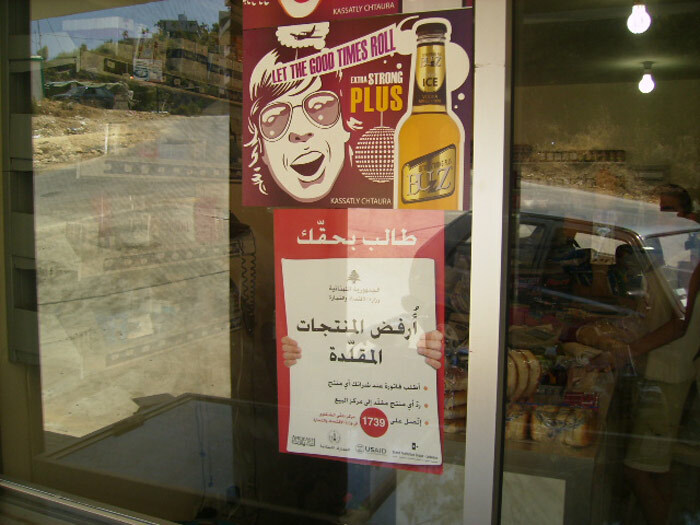 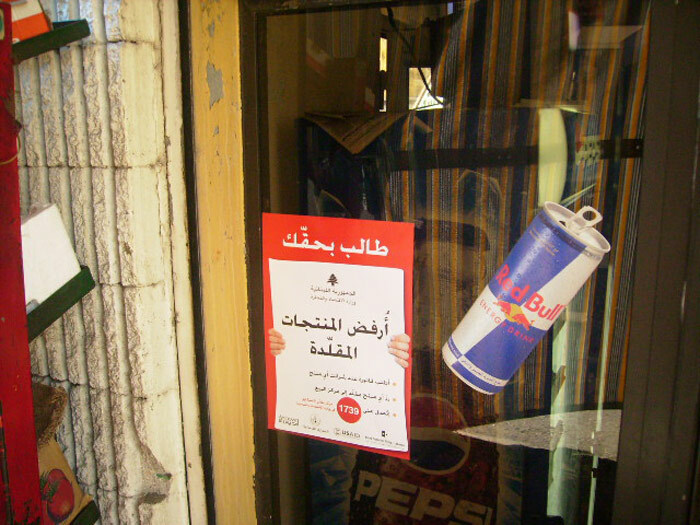 In 2005 and 2008, BPG asked us to handle its below-the-line campaign in order to raise awareness about counterfeit products and protect consumers’ rights in Lebanon. 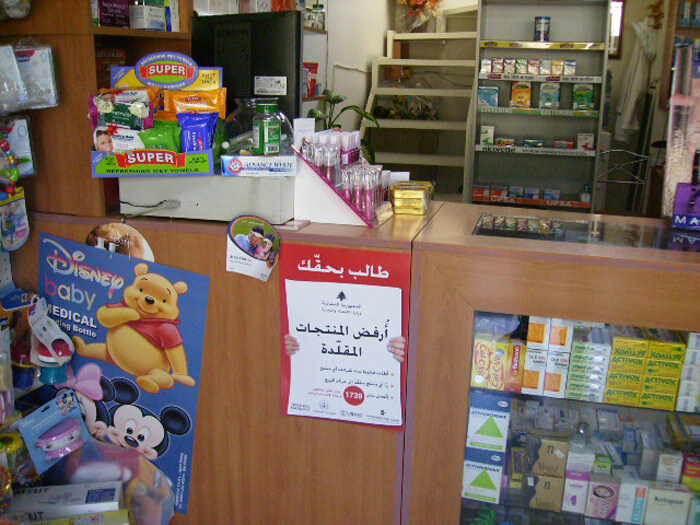 The association sought us specifically for our field marketing expertise and established distribution channels that would help it spread its message. 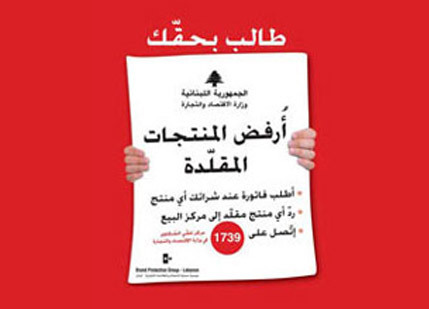 The campaign was organized in collaboration with the Ministry of Economy, which created a hotline (1739) for consumers to report complaints and request additional information.